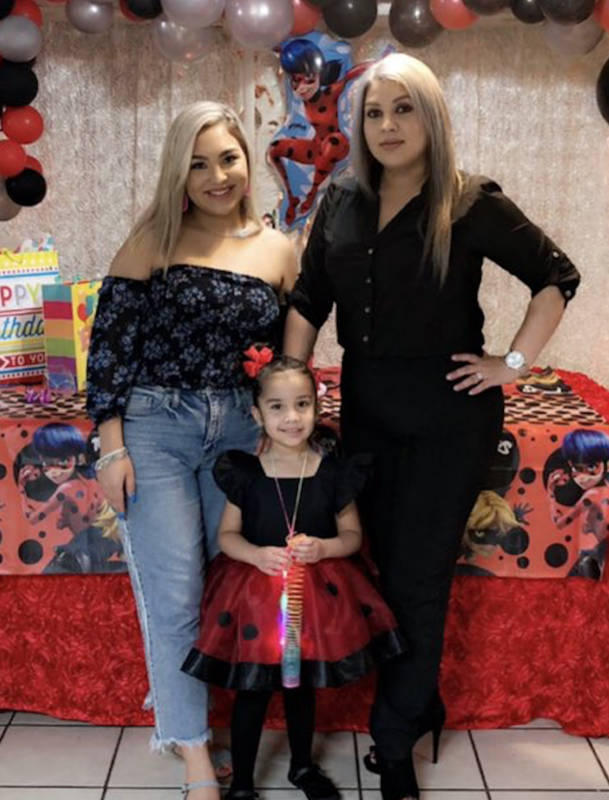 This is Ariel Romero, a YouTuber from Houston, Texas, with her mum April Castillo and little sister Atlantis Castillo. 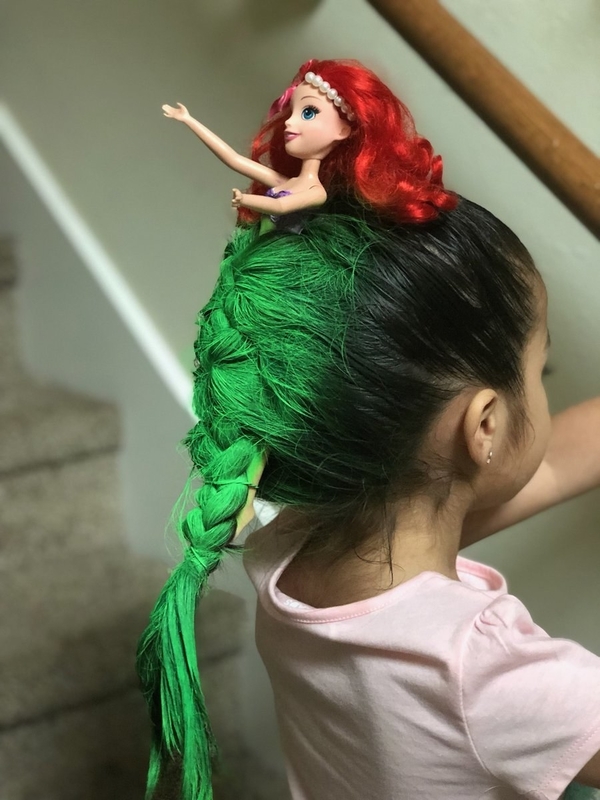 Well, the family has gone viral after Ariel shared a picture of her mom’s very creative effort for “crazy hair day” at her 4-year-old sister’s school. A real life doll? Impressive. Are You More Like Kobe Bryant Or LeBron James?